Don't let success put your company on the road to ruin. People and entire companies can easily fall into the trappings of success. 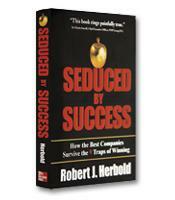 Robert Herbold wrote Seduced by Success in an effort to help individuals and organizations become successful and stay successful. This summary will show you how to look past your current success or stability and constantly probe for new and better ideas and ways to do things. We see them everywhere –– those brown trucks delivering their share of 14 million parcels handled daily. To most people, UPS is a reliable fact of life. But to well-informed businesspeople, Big Brown is a company to emulate. Twenty-five years ago John Newhouse's book The Sporty Game examined the high-stakes business environment that exists in the manufacturing and selling of large commercial aircraft, commonly referred to as LCAs. 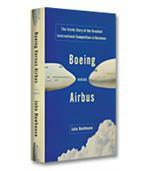 A quarter of a century later, that book is considered a classic about the airplane business. 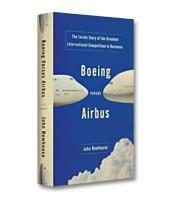 Now, in Boeing Versus Airbus, Newhouse focuses his sights on the intense competition between the world's two largest manufacturers of passenger airplanes. If you are going to succeed in business today, you have no choice but to become customer-centered. 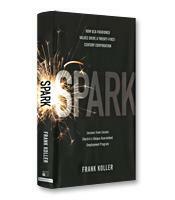 This summary teaches you exactly what steps you need to take to become customer-centered, and explains what leaders in the field have done to change their focus and vision from an internally driven idea of what the customer wants to an outside-in vision of what the customer wants. 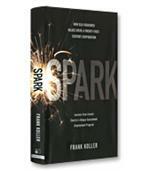 Authors Evans and Wurster maintain that the central tenets of traditional business strategy have been “blown up” by the Internet, eliminating both borders and barriers long taken for granted as part of doing business, as well has hastening the development of standards and common connectivity for many years to come. They focus on several key pieces of what they call the “new economics of information,” including richness and reach, deconstruction, and disintermediation. You need new techniques, not new machinery, to win the race for greater productivity. And here they are in helpful detail.